SPYTAIL Black Ginger Rum - Caribbean Rum blended and bottled in Cognac, France. 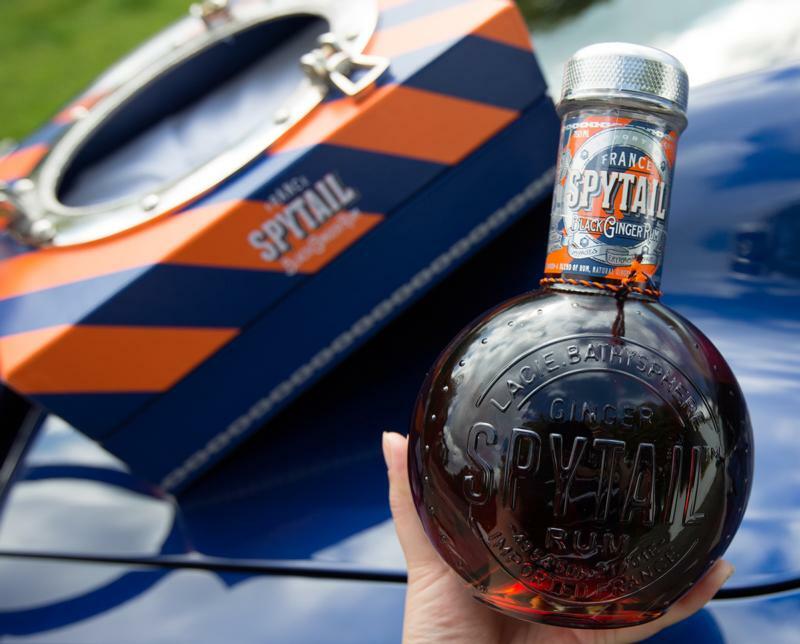 SPYTAIL is based on a 19th Century traditional recipe of aging fresh ginger root and spices in barrels of Rum - resulting in a rich, spicy and complex spirit. SPYTAIL is named after a legendary submarine - plans for which were discovered by our distillers. The first mechanical submarines in the world were invented in France - and tested on the Charente River which flows nearby our distillery. These were the submarines which Jules Vernes used as the inspiration for his famous novel - 20,000 Leagues Under the Sea.